Welcome to the July 2013 issue of At the Ready Magazine. This month, we take on the topic of Mutual Aid. Since the 9/11 terrorist attack the topic of mutual aid has been at the forefront of emergency planners. 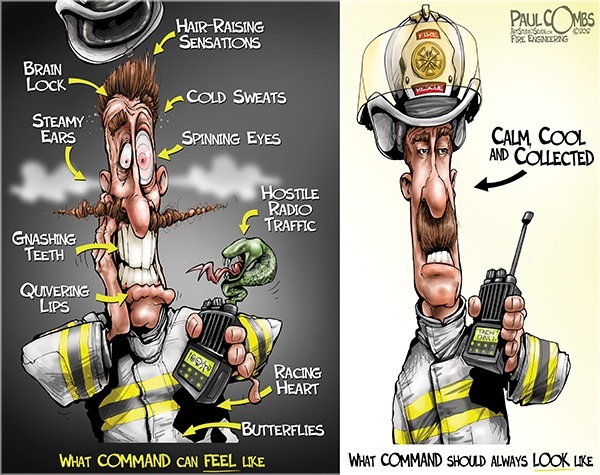 Great strides have been made in standardizing Incident Command, Communications, and Mutual Aid Responses. Challenges still exist, however, and often these challenges are found in the regions with smaller budgets and limited resources. The FCC narrow banding initiative has taxed many a department, and the funding to purchase new radios is not always available. The response time from agencies with additional equipment can be long. We hear you. The strength of Mutual Aid is that you have an agreement for additional resources when the “you know what” hits the fan. This month, check out the articles on Mutual Aid Agreements, Wildland Firefighting Mutual Aid Agencies, free training resources, and the National Field Interoperability Field Operations Guide. Having an agreement is the first step in having a plan. It is equally important to build trusting relationships with other agencies. Whenever possible, leadership from each agency should meet together to “shake out the details” of how the agencies will respond and work together. Training scenarios and exercises should include mutual aid responses. Get to know who will have your back. As always, stay At the Ready.